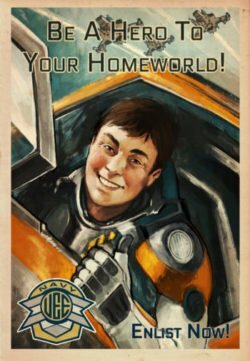 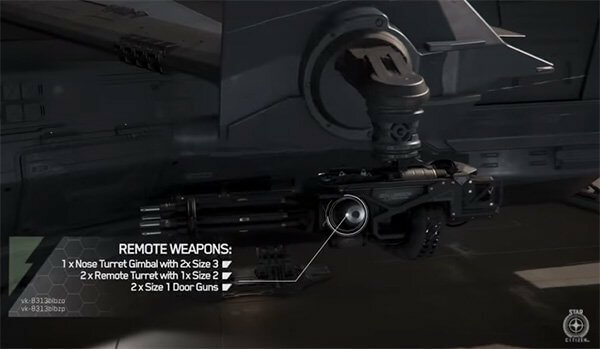 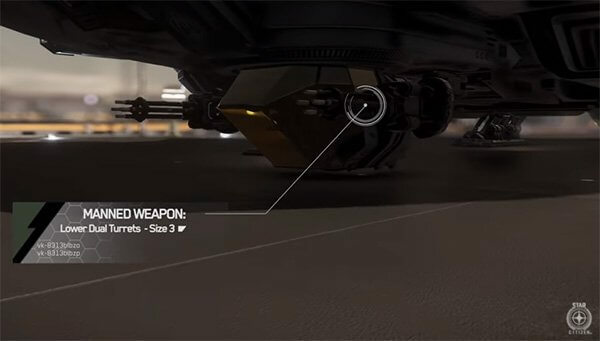 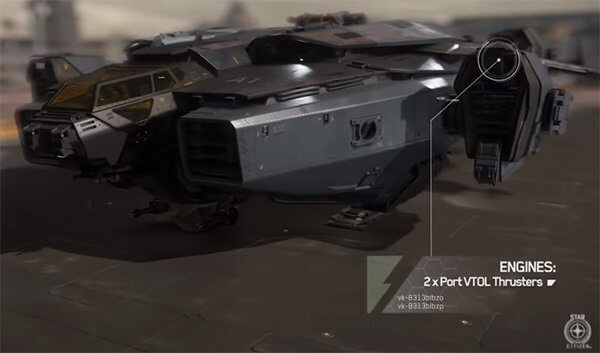 One of the ships released at CitizenCon this year was the Anvil Aerospace – Valkyrie, a heavy troop transport/dropship. 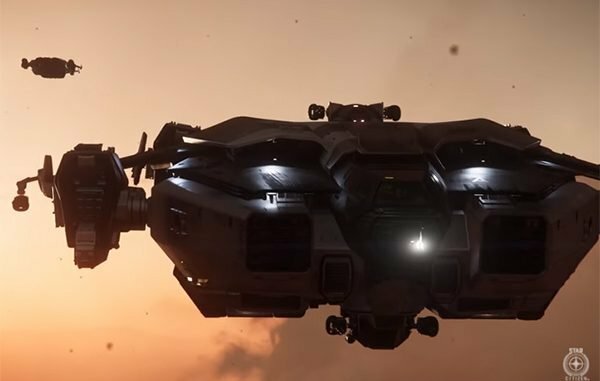 It’s really reminiscent of the dropship from Aliens. 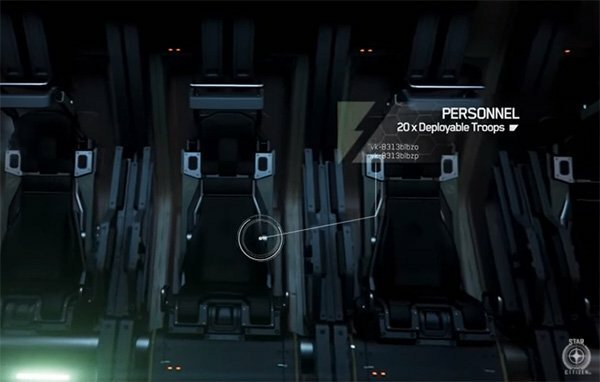 It’s got seats for 20 troops, and a vehicle bay so it can actually do its job well as opposed to other dropships that have less than half of the seats for ground troops. 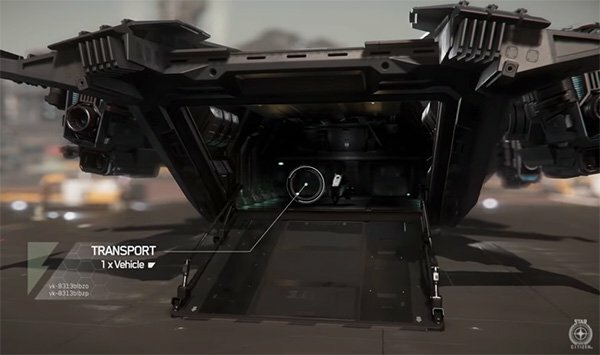 This makes it a true drop ship, finally!